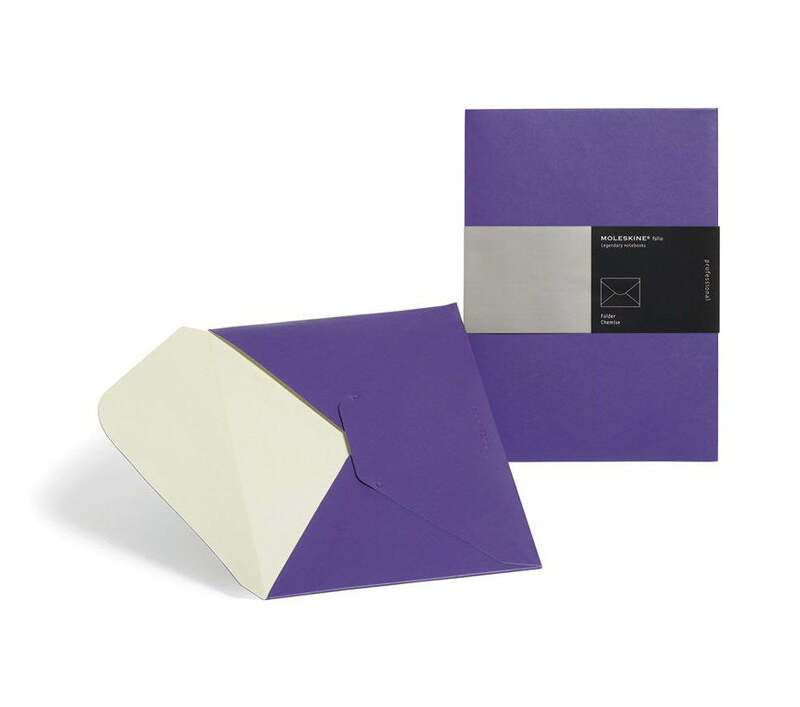 A truly special folder made of soft purple material with paper lining. Large enough to hold an A4 or letter-size document. The best way to protect your most important papers.